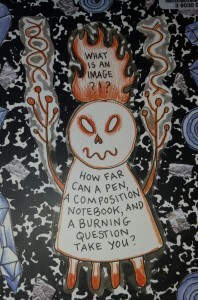 I just finished a book you’d love. 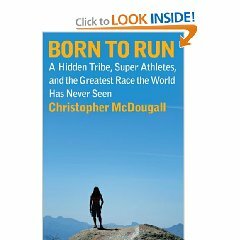 It’s called “Born to Run: A Hidden Tribe, Superathletes, and the Greatest Race the World Has Never Seen” It’s by Christopher McDougall. 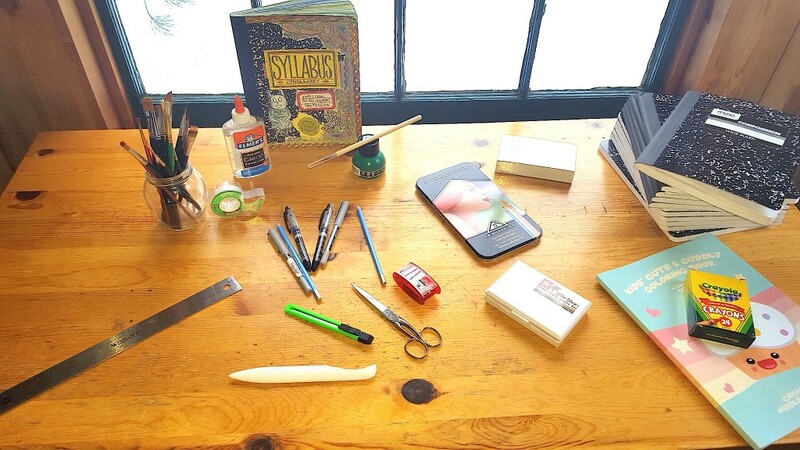 A good story and useful information—what more you could ask for. I couldn’t put it down. My days of shelling out 700 dollars a hike for footwear are over. These guys do 100 mile runs wearing homemade sandals. Their energy drink is chia seeds dissolved in water with lime and sugar added. And their energy food is pinole(roasted corn flour with sugar added, I believe). I think pinole is going to be the next corn pasta on the PCT. There is this sailboat race around the world to see who would be the first person to sail around the world unsupported. This guy decides it’s just the thing he wants to do but he doesn’t have a boat. So he designs one and gets financial backing to build it. Only catch is, if he quits he has to pay for the boat. He puts up his house, which is housing his wife and 4 children, as collateral. On the day before the deadline to sail, he sits trembling saying “The boats not ready.” But people tell him that he must go. Oh one more thing, he is not a real sailor, just a weekend sailor. You probably know about Google Books; you can type in any word or phrase and they will show you a bunch of books with that word or phrase and then you can preview the books. It’s supposed to be like browsing at a book store but there are also books and magazines in their entirety for download. Here is something Laen turned me on to. It’s called Google Book Downloader ; it finds all the pages it can of a book and downloads them. Then you can save it as a pdf and read it. It’s a program you have to download. Once you download it you need to read the instructions because it’s not that intuitive. Then you put in the link for the book from Google Books or the ISBN and it starts finding your book, one page at a time. On a dial up it is pretty slow, but eventually, I end up with almost the entire book. 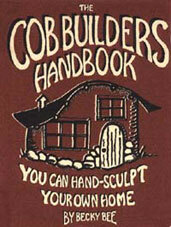 Posted on March 15, 2008 March 16, 2008 Author crowCategories Cabin and Car living, mediaLeave a comment on Cob Builders Handbook–online. Humanure handbook– now free and downloadable! 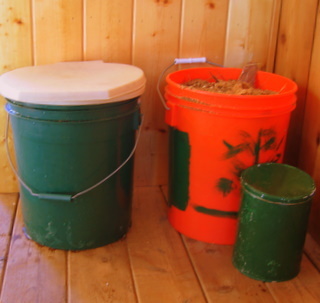 Think you need a 3000 dollar system to compost your poo? No. All you need is bucket with a toilet seat lid, and this free downloadable book. And here is a link directly to the PDF. 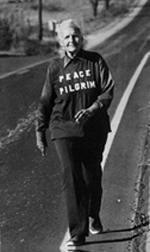 Thanks to Richard for finding the links. Posted on February 23, 2008 February 24, 2008 Author crowCategories Cabin and Car living, mediaLeave a comment on Humanure handbook– now free and downloadable! 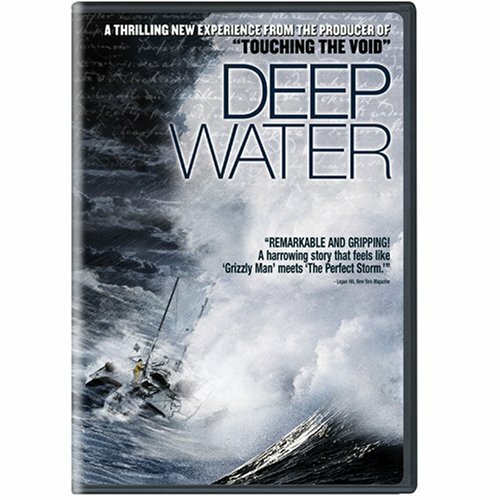 Posted on November 19, 2007 December 20, 2007 Author crowCategories General, mediaLeave a comment on My favorite documentaries. Here is an great BBC documentary available for download on youtube It’s the story of a church were everyone is related, most of them are lawyers, and they hate everyone who isn’t them. The most hated people in America. I have a dial up connection; it took me 2 1/2 days to download it, but it was worth it. The best thing I have watched, ever. 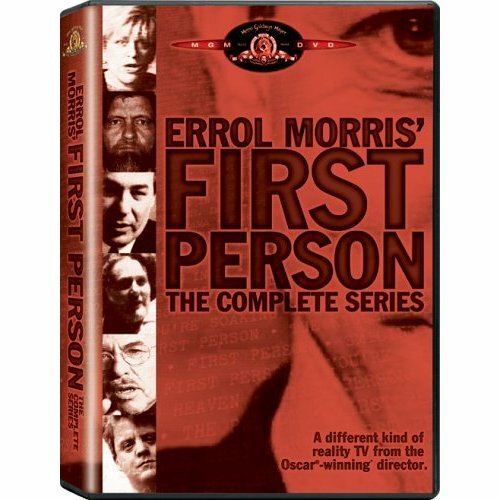 Errol Morris’ First Person: the complete series. He uses this thing called an “Interrotron” – an innovative camera device Morris invented to maintain merciless eye contact with his subjects”. All they see is him on a little screen– no camera person apparently . It’s just the subject and the camera staring them in the eyes and they tell their stories. Haunting and disturbing stories like a woman who fell in love with a serial murderer. 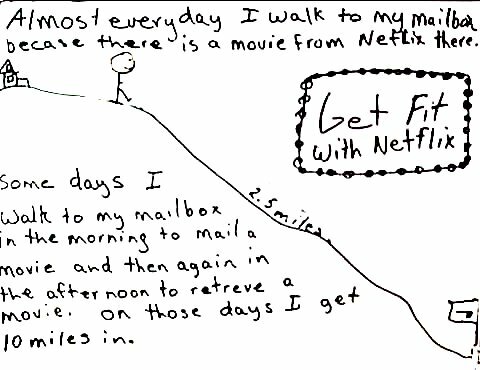 Posted on March 26, 2007 December 20, 2007 Author crowCategories mediaLeave a comment on The best thing I have watched, ever.